Rembrandt’s last dated drawing and the painting that was on his easel when he died both depict the same subject – Simeon with the Christ child in the Temple – in much the same way. In honor of the memorable exhibition Late Rembrandt Schwartz publishes some thoughts on these exceptional works. 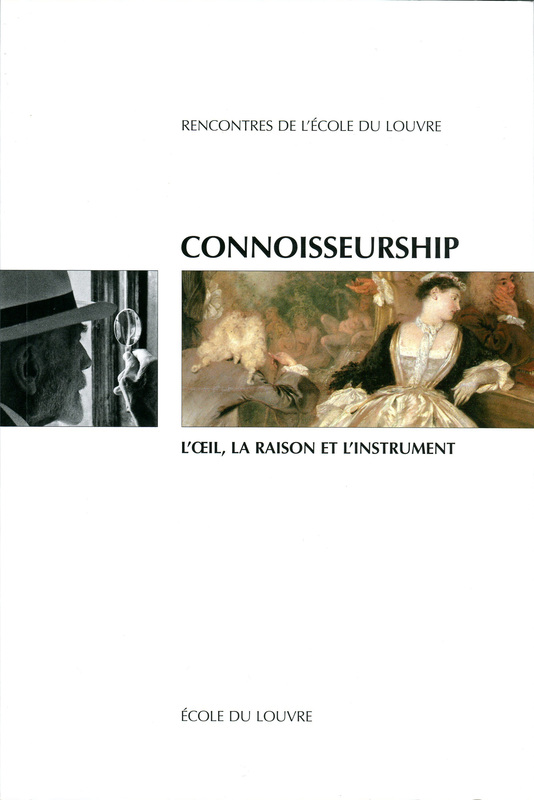 Connoisseurship: l’oeil, la raison et l’instrument, ed. Patrick Michel, Paris (Ecole du Louvre) 2014, pp. 229-37. The Rembrandt Research Project had everything going for it when it set out in 1968 to examine the authorship of all the paintings seriously attributed to the master. However, by 1991, after publishing three massive volumes covering half of Rembrandt’s career, it ran out of steam and four of the five members quit the project. The remaining member, Ernst van de Wetering, took it over, admitting that vols. 1-3 were a failure. Schwartz asks why and suggests that the fault lay less with the members of the project than with the impossible pretensions of connoisseurship itself. Rembrandt’s Dürer is the text of a talk delivered by Gary Schwartz on 9 March 2013 at the opening of a sales exhibition of work on paper by both artists at Christopher-Clark Fine Art, 377 Geary Street, San Francisco. These pages are from a printed brochure produced by the gallery. Open pdf (1.25 Mb) . Horizonte is a volume of studies published to mark the 50th anniversary of the Schweizerisches Institut für Kunstwissenschaft (Swiss Institute for Art Research). The article deals with unacknowledged ambiguities in our understanding of Rembrandt.